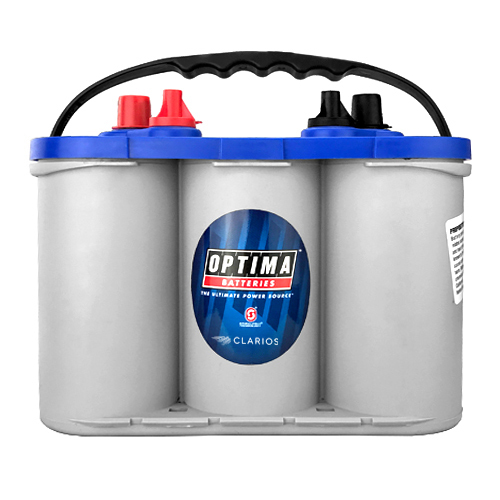 I've always used acid cell deep cycle batteries but since I've switched over to the optima blue top batteries I've actually been able to fish all day with no issues. 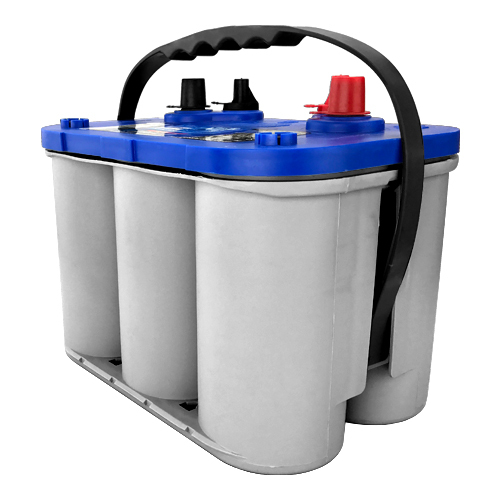 My other batteries were only 2 years old and have a 36v trolling system. 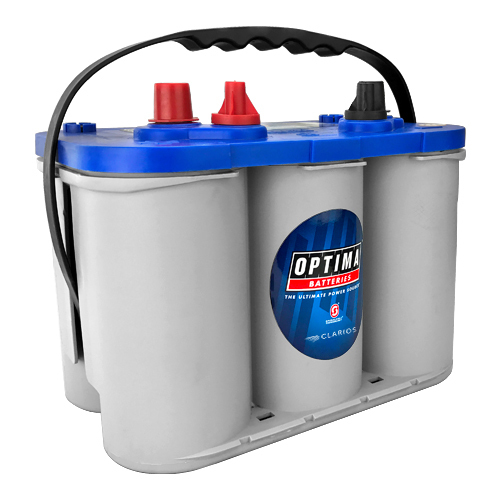 I can honestly say I'm glad I switched over to the optima batteries because not only longer run time,lighter batteries and even picked up more speed in my boat. I've gone from running 64 to 65 mph to 68 to 69mph.